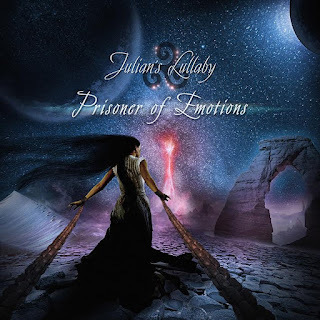 Julian's Lullaby Announces New Album "Prisoner Of Emotions"
Julian's Lullaby have announced the release for their upcoming sophomore album "Prisoner Of Emotions" due out December 8, 2017 via Musica a Russian record label. 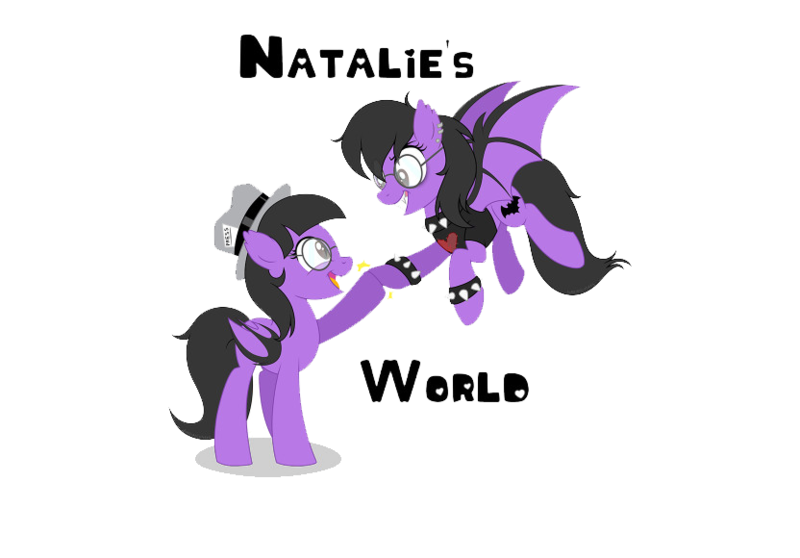 The album's artwork and tracklisting can be found below. 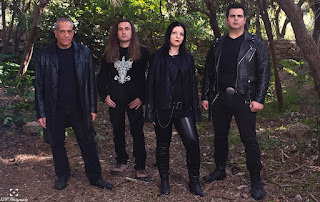 The album's artwork cover was designed by Panagiotis Sarantopoulos (www.creativeartbox.gr). Whilst the album was mixed, mastered, and co-prodouced by Julian Lullaby and Steve Verano. 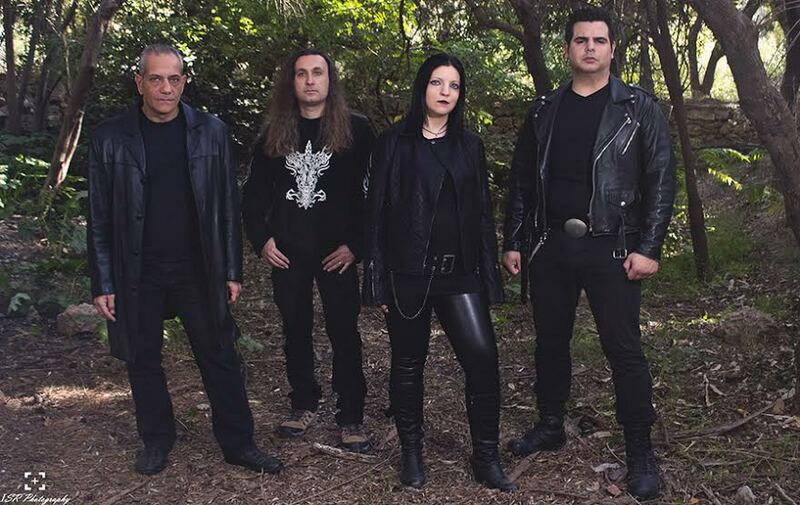 The first official lyric video of the album is for the song “Hell’s Door” and you can watch it here: https://www.youtube.com/watch?v=tg_gC4hbMX0.